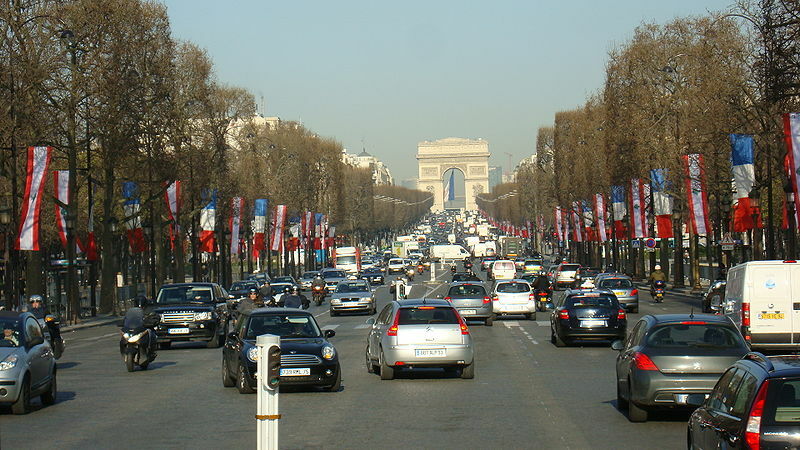 The Champs-Élysées, the most famous boulevard in Paris, has been silenced for a few days – by young farmers! Overnight, lorries brought in tonnes of soil and turned a one-mile stretch of the normally busy thoroughfare into an enormous green space. The aim of the event, which has been organised by the French Young Farmers (Jeunes Agriculteurs) union, is to reconnect the general public with agriculture. Consumer demand for lower food prices is causing financial problems for farmers so they hope to showcase the quality of their produce and demonstrate the effort that goes into producing it. Reconnecting farmers and consumers is also discussed by Guy Robinson in his article ‘Towards Sustainable Agriculture: Current Debates’ (Geography Compass, September 2009). Since the Second World War, the relationship between farmers and consumers has distanced due to mass production techniques, supermarket-based retailing and government regulation. Gradually people have forgotten where the food they eat comes from and how it reaches them. The system is becoming ever-more unsustainable as fruit, vegetables, meat and fish are flown across the world to meet year-round consumer demand for exotic produce. Moving towards more sustainable forms of production and consumption will not be easy. Although demand for organic and locally-produced produce is growing, it is still a relatively niche market in overall terms. Changing consumer behaviour – particularly when it requires them to spend more money – is not a simple task. The cows and sheep on the Champs-Élysées over the holiday weekend is a starting point, at least, for reminding people of the quality and diversity of their nation’s food. This entry was posted in Uncategorized and tagged agriculture, consumers, Economic Geography, Environment and Society, farmers, food production, France, Global Issues, local, organic, Paris, supermarkets, sustainability on May 26, 2010 by jclunn. Buildings are a part of our everyday lives. We live and work in buildings. 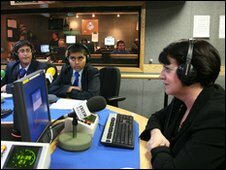 We go to buildings for different activities – schools, hospitals, railways stations, supermarkets. Buildings host the machinery of our country – government ministries, banks, law courts. Buildings symbolise aspects of our culture – royal palaces, churches, cinemas, football stadia. The geographical study of architecture has tended to be a small sub-field of cultural geography. 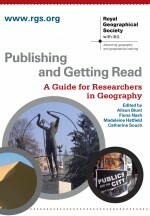 Peter Kraftl’s article in Geography Compass (May 2010) gives an overview of scholarship on this topic, looking at the three main methodologies that have been used by geographers to study architecture and two prominent themes: interest in mobility and movement and the politics of architectural design and practice. It is the latter that is particularly relevant in the light of the recent BBC documentary Building Africa: Architecture of a Continent (BBC Four, 27 April 2010, 11pm). Architect David Adjaye travelled through Africa looking at the continent’s architectural history and showed how buildings express the interplay between politics, economics and culture. 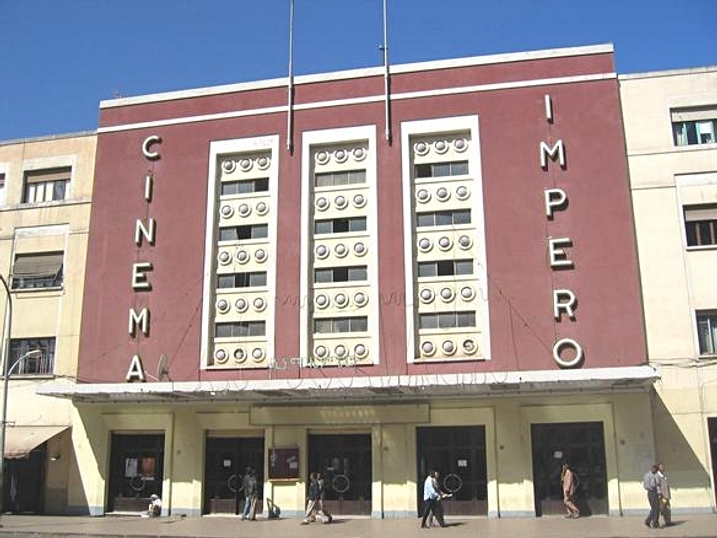 Whether Dutch colonial buildings in Church Square, Cape Town, such as the former Slave Lodge, or the Art Deco Cinema Impero in Asmara, Eritrea (see picture), which was part of Mussolini’s dream of a modernist city in Africa. Whether the concrete Central Business District in Nairobi – including the 30-storey Kenyatta International Conference Centre – built in 1960s and 1970s which expressed the hope and optimism of newly-independent nation, or recent developments such as the spectacular National Theatre in Accra, Ghana, built in collaboration with the Chinese government. The politics, power and symbolism in Africa’s built environment is a fascinating and worthy topic for geographical enquiry. This entry was posted in Geography Compass and tagged Africa, Architecture, buildings, built environment, Cultural Geography, Eritrea, Ghana, Kenya, Political Geography, South Africa, urban development, Urban Geography on May 12, 2010 by jclunn. The Islamic financial services (IFS) sector is booming. Worth an estimated US$639 billion in 2008, the sector has proved to be remarkably resilient in the recent global financial crisis. One of the most interesting aspects of the growth of IFS over recent years has been its widespread expansion beyond the Gulf countries. 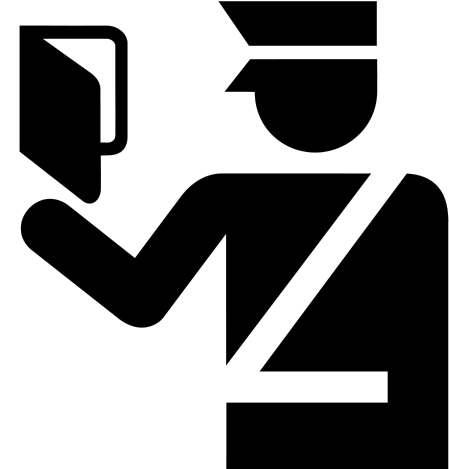 This is occurring in two main ways: first through the opening of banks (either the formation of new Islamic banks outside the Gulf, such as the Islamic Bank of Britain, or the establishment of foreign branches of Gulf banks); second, through product differentiation within existing conventional banks, such as HSBC’s subsidiary HSBC Amanah, which is headquartered in London and offers Islamic products. The paper by Bassens, Derudder and Witlox in Area (March 2010) examines the Islamic financial services sector from a geographical perspective. They apply the ‘interlocking world city network’ model developed by Taylor (2001, 2004) to examine the worldwide distribution of IFS. This model measures connectivity and flows between cities and identifies primary and secondary hubs of activity. Bassens et al analysed the location strategies of 28 leading IFS firms in 64 cities and found that the ‘Mecca’ of global Islamic finance is Manama in Bahrain. Tehran and London were ranked second and third in terms of overall connectivity, followed by Dubai, Amman and Beirut. Perhaps a different proxy for measuring connectivity and global significance in terms of Islamic finance would be the hosting of major summits and conferences. There are a range of events this year, for example in February Euromoney held its Ninth Annual Islamic Finance Summit in London; at the beginning of May the Islamic Financial Services Board (IFSB) is holding the Seventh Annual Summit in Manama; May also sees the 6th World Islamic Economic Forum in Kuala Lumpur, Malaysia, which expects 2,000 participants and the attendance of various Heads of State; whilst the 2nd Annual Islamic Finance Paris Summit is scheduled for September. These are just a very small selection of major events being held this year but mapping the location and frequency of events could be an alternative way of examining the hubs and networks of Islamic finance. This entry was posted in Uncategorized and tagged Bahrain, banking, connectivity, Economic Geography, finance, financial services, Global Issues, Islamic financial services, London, Tehran, the Gulf, world city network on April 28, 2010 by jclunn. Over the last two days, nearly 400 political and business leaders from 34 African countries have been in Delhi, India. They were attending the sixth India-Africa business conclave, which was organised jointly by the Export-Import Bank of India (EXIM BANK), the Confederation of Indian Industry (CII), the Ministry of Commerce and the Ministry of External Affairs. 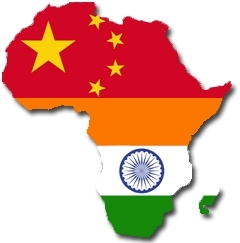 India is increasing its presence in Africa year on year. India’s bilateral trade with 53 nations in Africa is currently around $39 billion and is expected to rise to $70 billion by 2015. At this week’s meeting, nearly 150 business projects worth at least $10 billion were discussed; these focus on capacity-building, training and private sector investments. The emphasis of India’s engagement with Africa is on equal relations, mutual benefits and cross-cultural understandings. In an oblique reference to the differences with China, India points out that its model of engagement is collaborative, empowering and not profit-seeking. Following a successful India-Africa Summit in 2008, a second is scheduled for 2011. The issue of South-South engagement has been of increasing interest over recent years, not just to academics but also to governments, businesses and civil society organisations. In particular there has been a wealth of research documenting China’s relationship with Africa. Mawdsley and McCann’s article in Geography Compass (2010) seeks to redress this imbalance by examining India’s relationship with Africa. Their paper gives an overview of contemporary relations between India and Africa, in particular looking at changing geographical interest, trade and investment, development cooperation, and geopolitics and diplomacy. This timely review provides a useful background to the events taking place in India. This entry was posted in Geography Compass and tagged Africa, business, China, commerce, Development, diplomacy, Economic Geography, Geopolitics, Global Issues, India, investment, trade on March 17, 2010 by jclunn. The earthquake measuring 8.8 on the Richter scale that struck Chile last weekend affected two million people. It was more than 500 times more powerful than the earthquake that devastated Haiti a few weeks earlier, yet the human toll and infrastructural damage was on a much lesser scale. 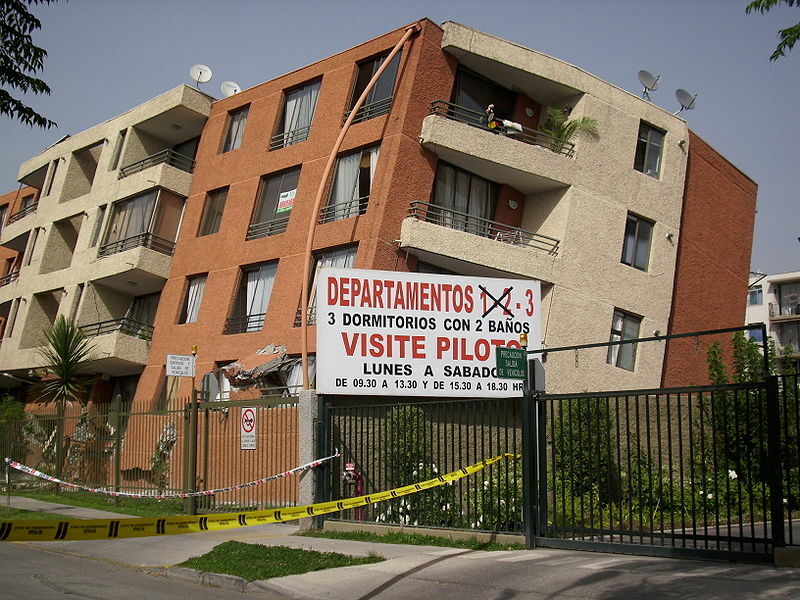 Chile has a long history of earthquakes and has implemented a range of measures to cope with the hazard. News reports are already claiming that the impact on the Chilean economy will be “limited and short-lived” because the country’s robust economic situation will facilitate a recovery without the need for foreign aid. This is, of course, quite different to Haiti which had no internal capacity to deal with the recent disaster and will be entirely dependent on outside help for many years to come. The study of natural hazards is not just a matter of physical geography, as Katherine Donovan points out in her article in Area, entitled ‘Doing social volcanology’. She shows how cultural and socio-economic factors have influenced reactions to volcanic hazards in Java, Indonesia. In particular, she focuses on how local traditions and beliefs influence understandings of volcanoes and people’s reactions to eruptions. Disaster planning and mitigation activities need to take this into consideration alongside scientific knowledge and technological inputs. Thus she argues for hazard research to be interdisciplinary and for a range of methodologies to be used. Thus, in comparing Chile and Haiti, it is not only the physical aspects of the earthquake such as magnitude and epicentre that need analysing in order to understand the different impacts of the disasters, but also factors such as collective social psyche, political capability, legal framework, economic capacity, infrastructural resilience and technological availability. This entry was posted in Area and tagged Chile, disasters, earthquakes, Environment and Society, Geomorphology, Global Issues, Haiti, Indonesia, Java, natural hazards, volcanoes on March 3, 2010 by jclunn.